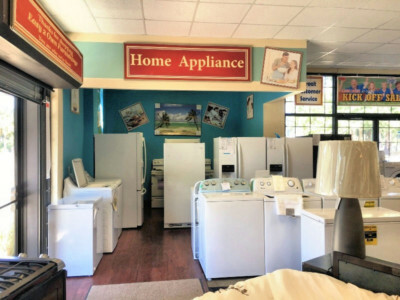 Easy 2 Own has the Best Appliances! 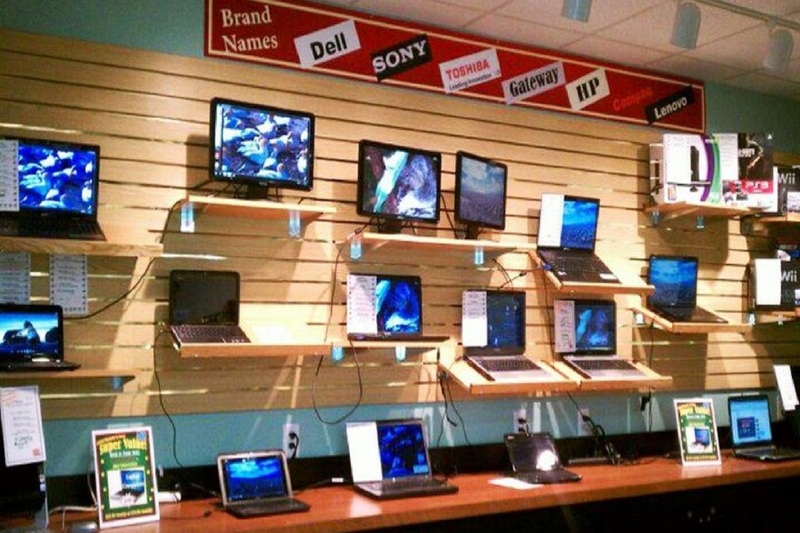 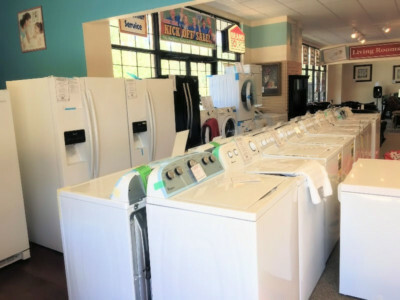 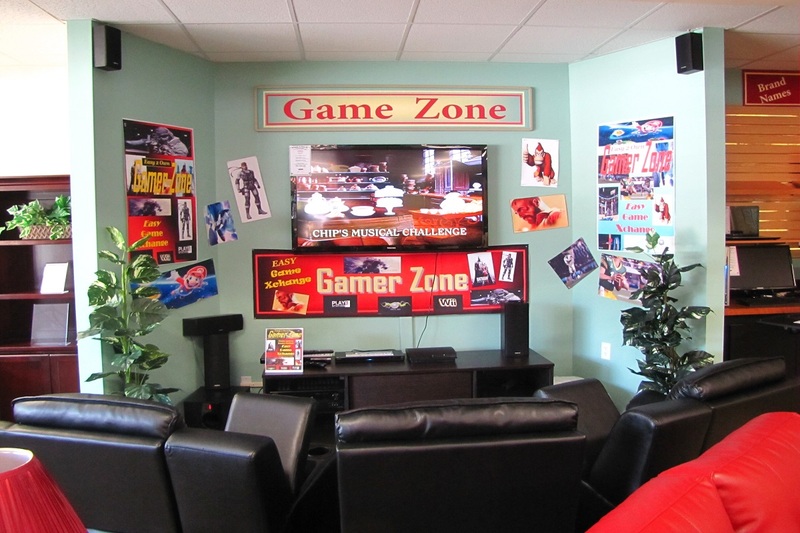 Come on by, and check out our wide variety of home appliances today! 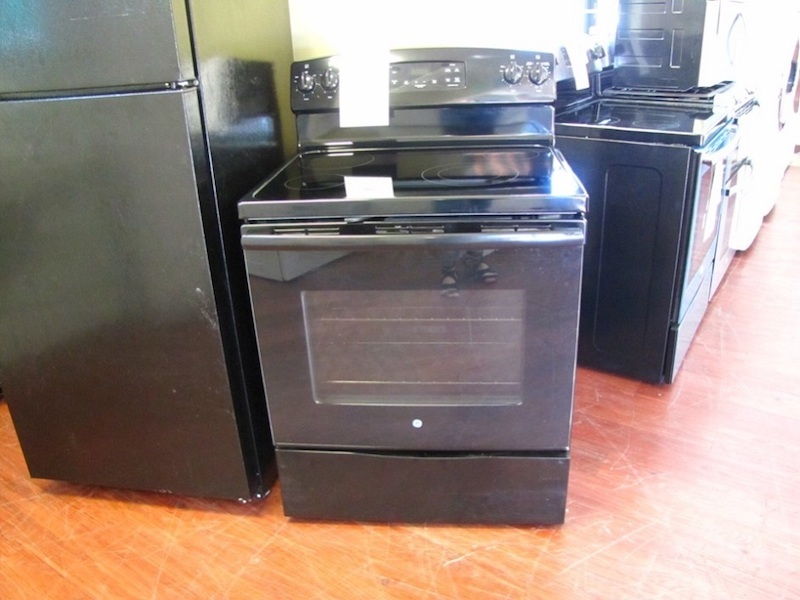 Check out our newest appliance arrivals! 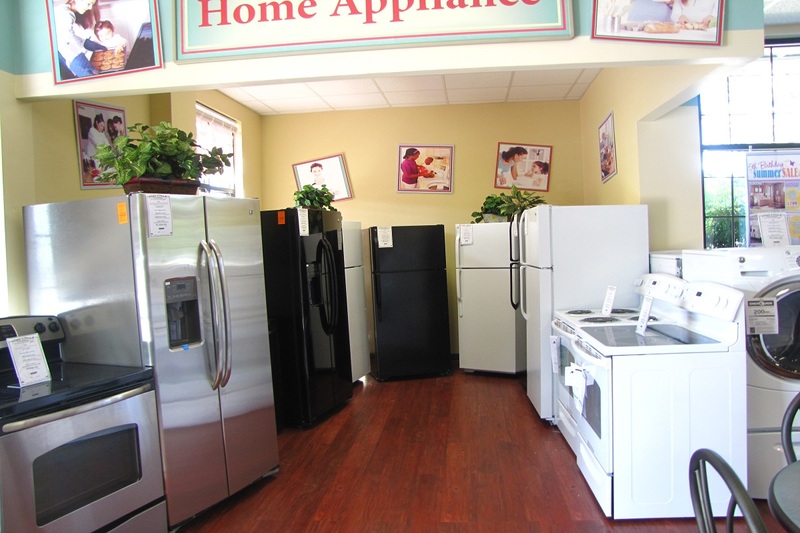 Easy 2 Own Furnishings has every kind of appliance you could ask for. 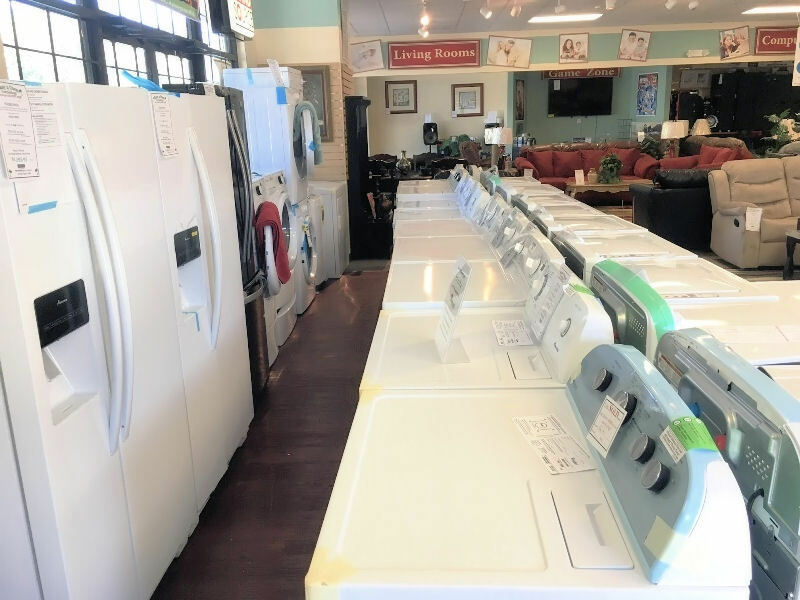 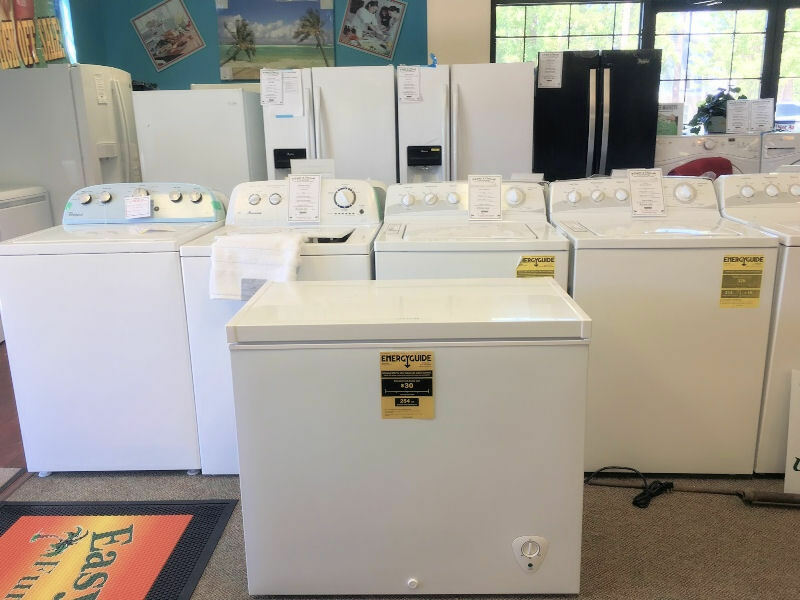 We carry refrigerators, washers, dryers, stoves, freezers, air conditioner units, and more from Name Brands that you know and trust. 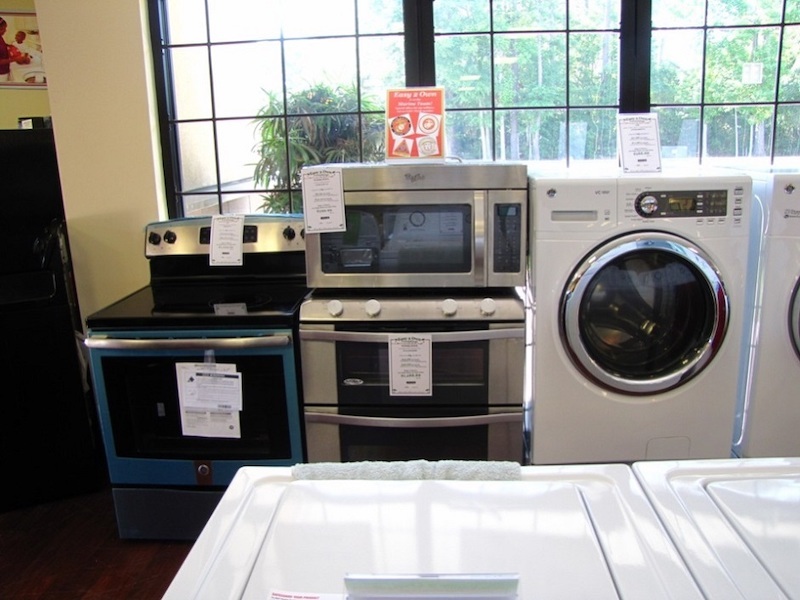 With the guaranteed lowest payments in town, Easy 2 Own Furnishings can furnish all of your appliance needs today! 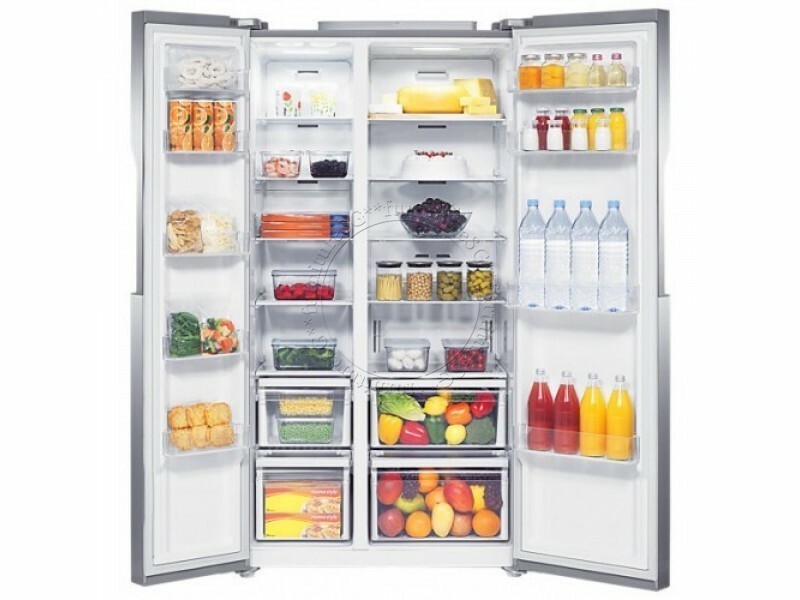 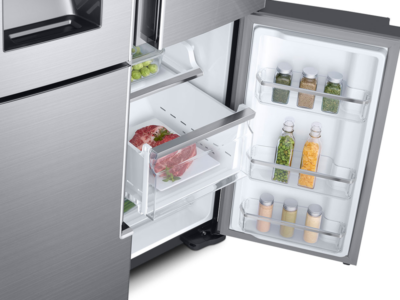 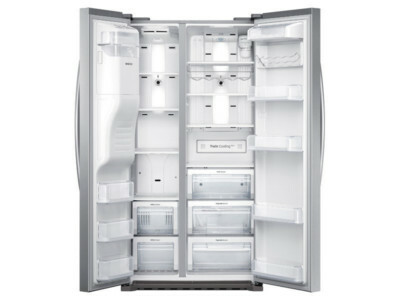 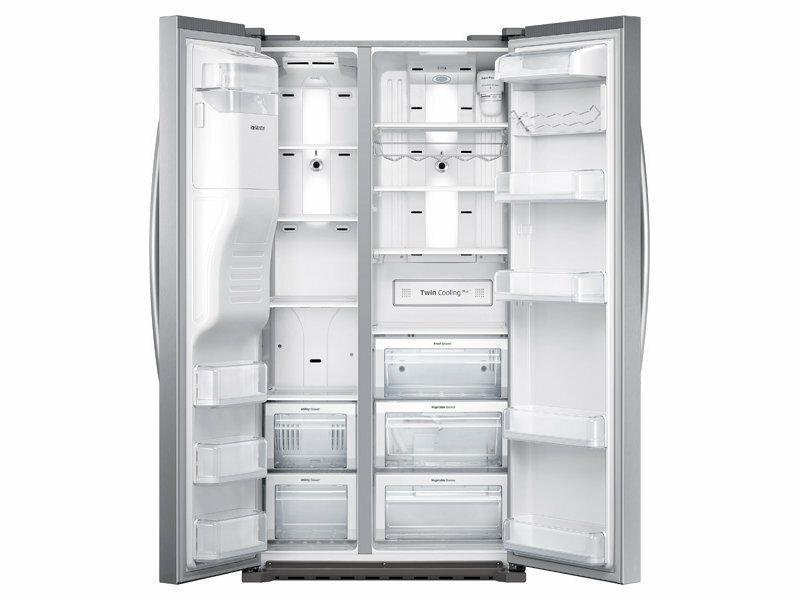 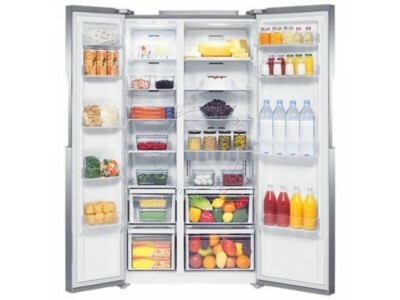 Easy 2 Own Furnishings carries a great variety of brand name, brand new refrigerators. 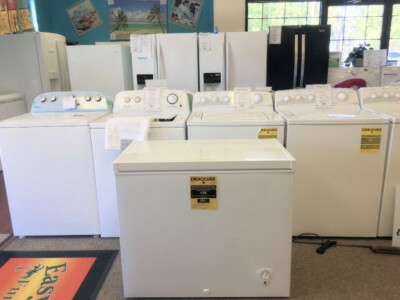 Our selection ranges from GE, Whirlpool, and Frigidaire, and they vary in color and size to better suit your individual needs. 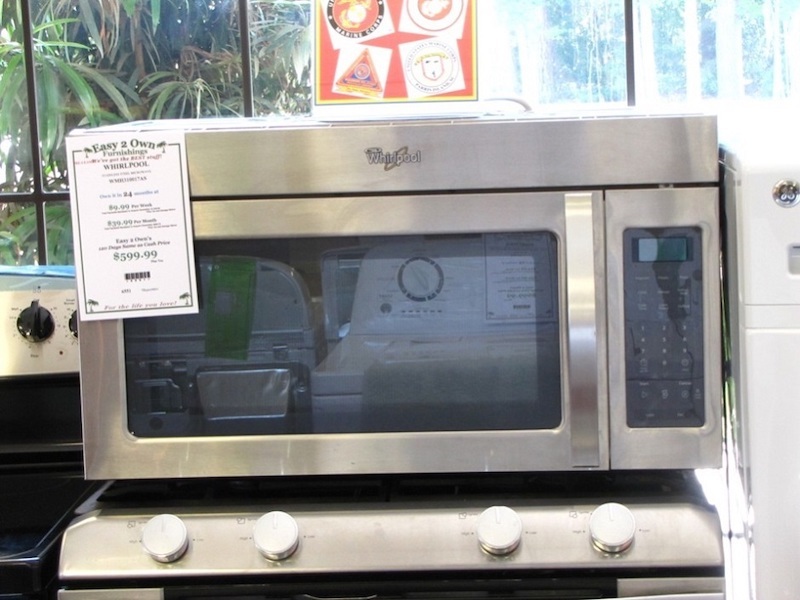 In the need for a new stove? 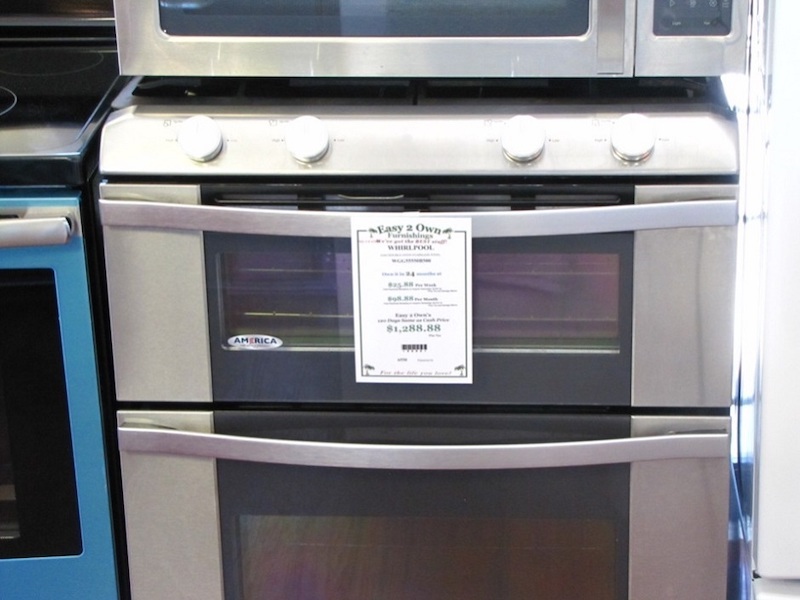 Ready to upgrade to a top of the line stove? 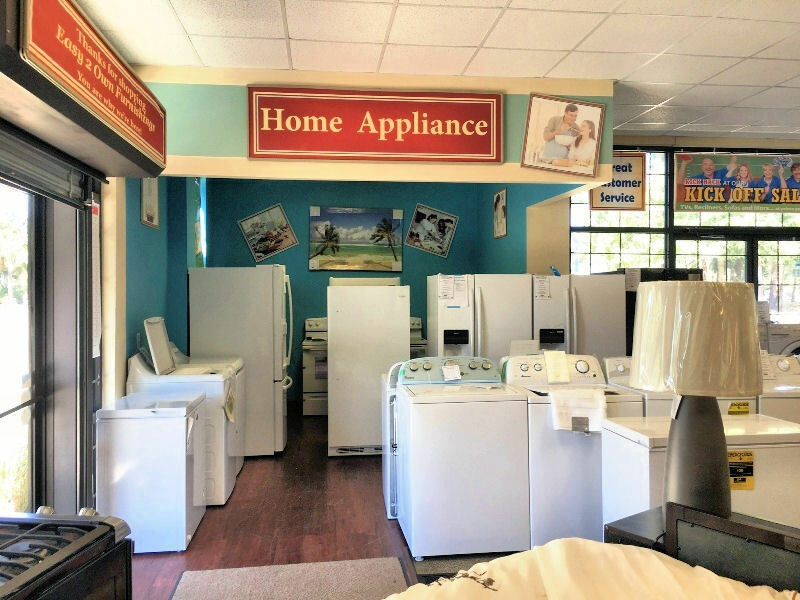 Well, then Easy 2 Own Furnishings has got you covered.